Recently a friend asked me if I could help him with his media center PC. Right now he’s running a 15+ year old Xp workstation and it needs some TLC. I recommended scrapping it and starting new. After some research here’s what I found. Note: Your needs or skill level may be different than ours. 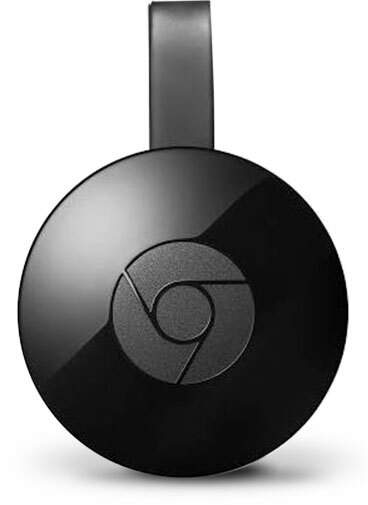 Google ChromeCast I love my ChromeCast for it’s simplicity, but am frustrated by it’s limitations. Most of the main streaming suppliers are supported, however because it doesn’t do it ALL. I have to say pass. 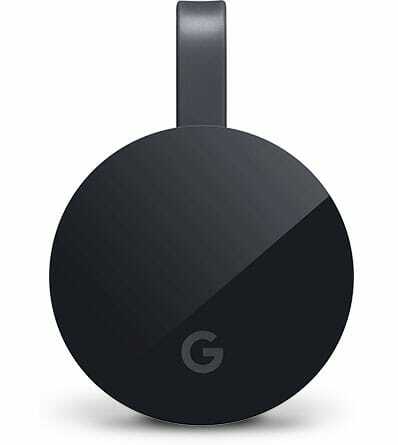 Amazon Fire TV Stick with Alexa I have the same grip for the Fire TV Stick as for the ChromeCast limited flexibility. Even with it’s new voice search functionality across the apps it supports, it doesn’t cover nearly enough of the content on the device. Also with no 4K another pass for me. Amazon Fire TV Better than the Fire TV Stick as far as slow downs. The Game Controller is a nice addition. Has some 4K and with the addition of Micro SD card slot increases it’s usefulness. Still feels too limiting. Intel NUC Needs Windows/Linux, Ram, 2.5 hdd on top of it’s already high price. For me the form factor isn’t worth the price. It does have the option of an external video card for gaming but I have no shame about having a tower next to my TV, or having a TV for my monitor. I feel if I’m going to invest a decent amount into a media pc it might as well be portable as well. Making this my 2nd choice. 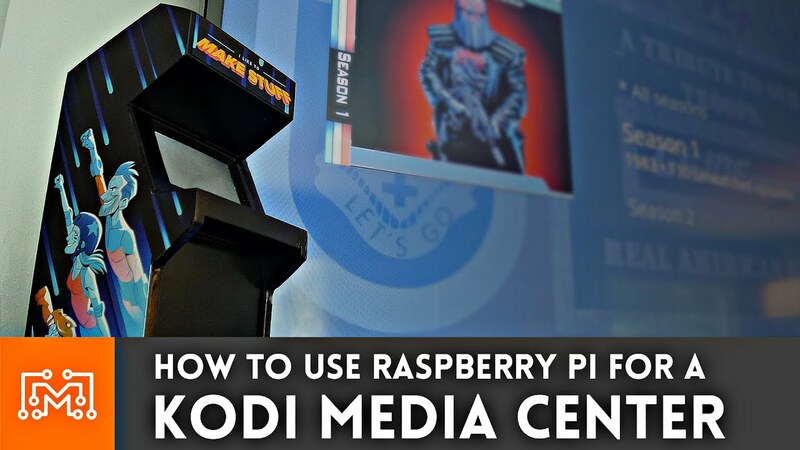 If you’re like me and like tinkering and always looking for an excuse to play with a Raspberry PI, you should get my number 1 choice.